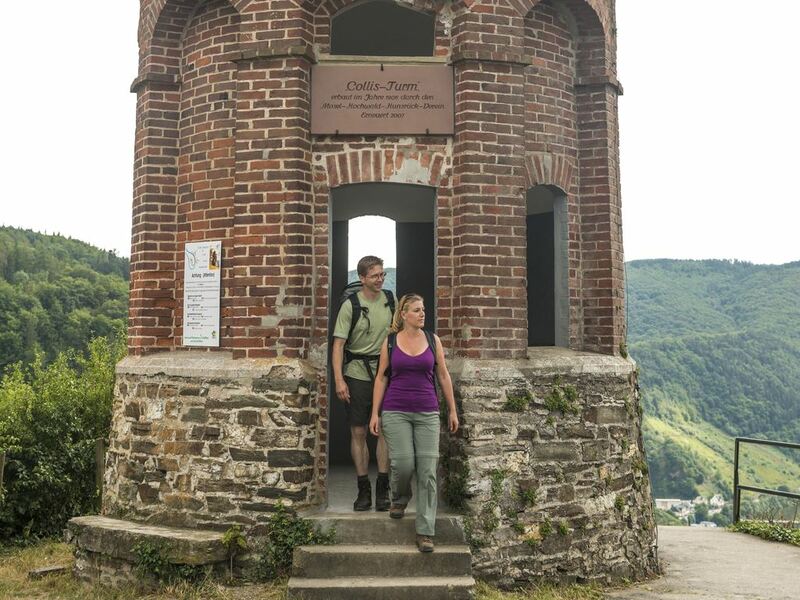 High among the vineyards and on the banks of the Moselle, you will find Landal Mont Royal. Even the French King Louis XIV used to come to Germany for the magnificent view from the Mont Royal. And now you can stay here for some time. 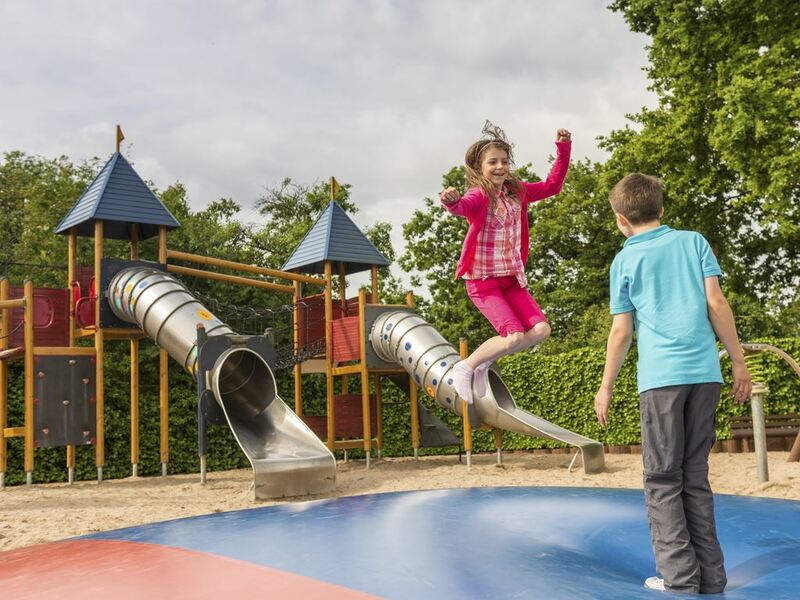 From the holiday park, you can easily walk to the ruins of the fortress or to the wine villages of Kröv and Kövenig. From early spring to late autumn, you can enjoy wine festivals in this area. The wine makers will be happy to show you round their wineries. 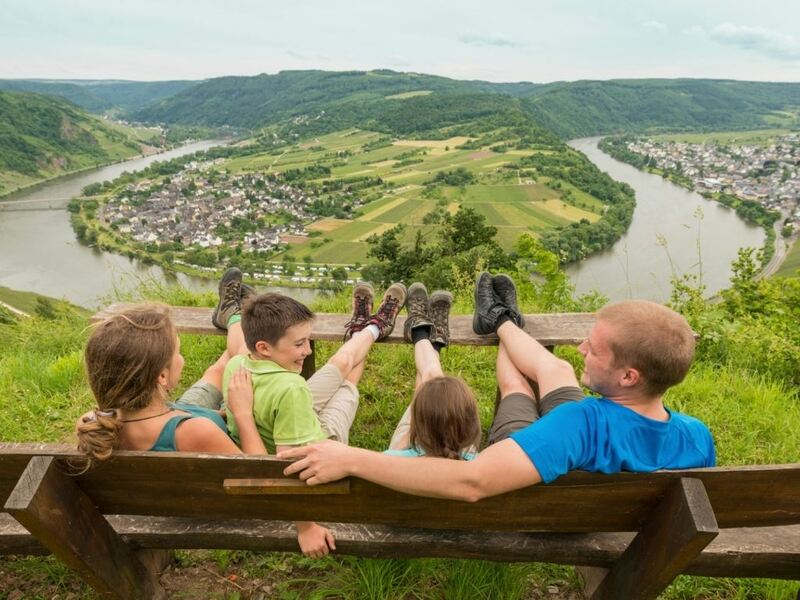 Why not view the Moselle region from a different angle during a boat trip or from a glider. 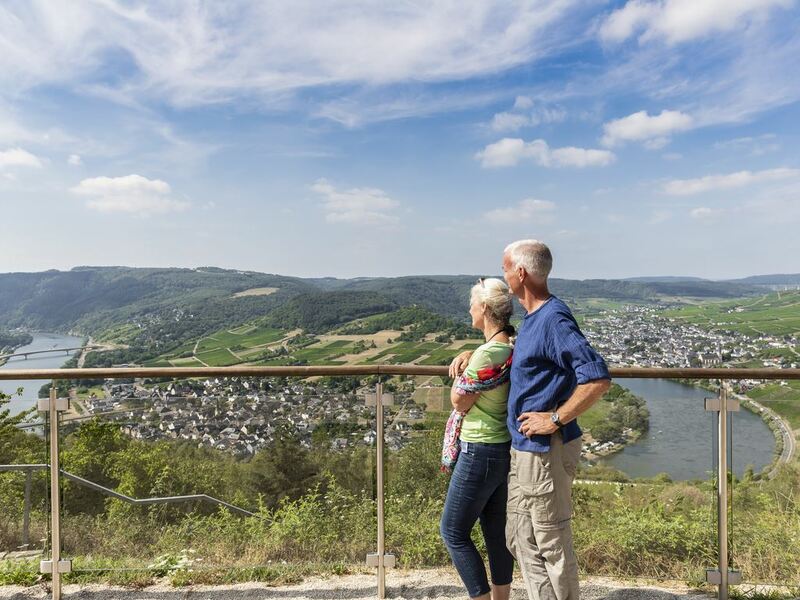 Above the wine growing district of Kröv and its vineyards, Landal Mont Royal enjoys a unique location overlooking the Mosel valley. 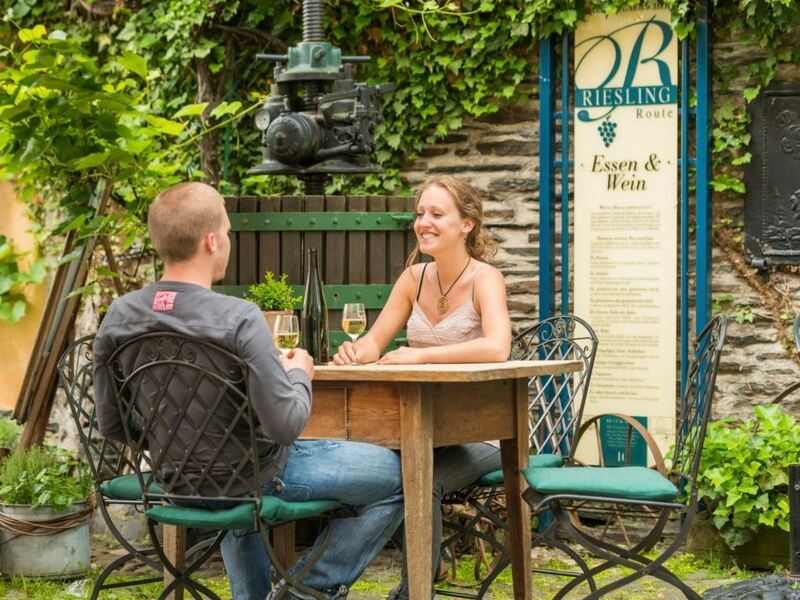 Toast your holiday with a local Riesling. 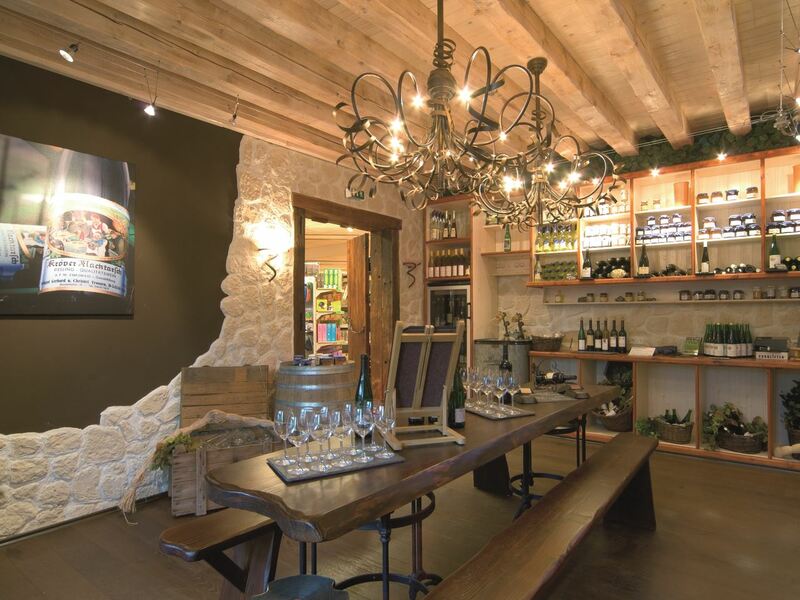 In our wine shop, you are sure to find your favourite wine. 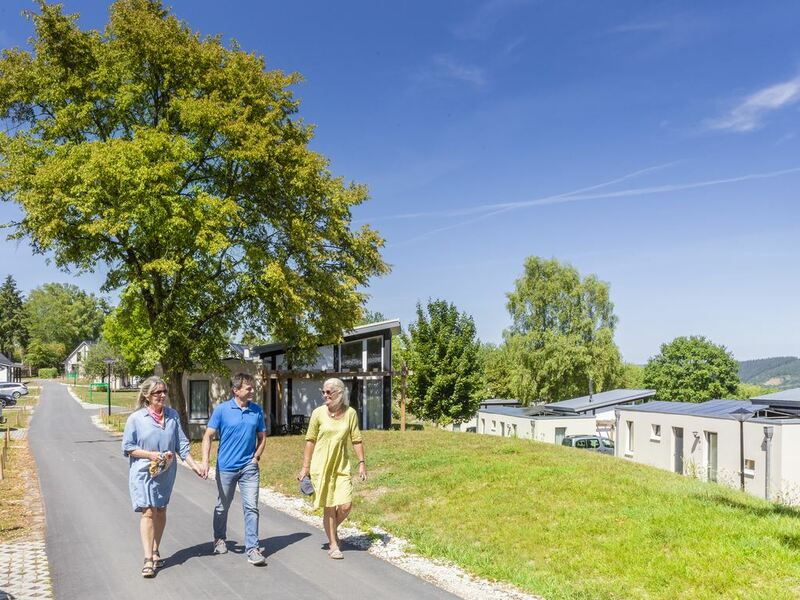 We have used the latest techniques in sustainability to build these energy neutral bungalows. 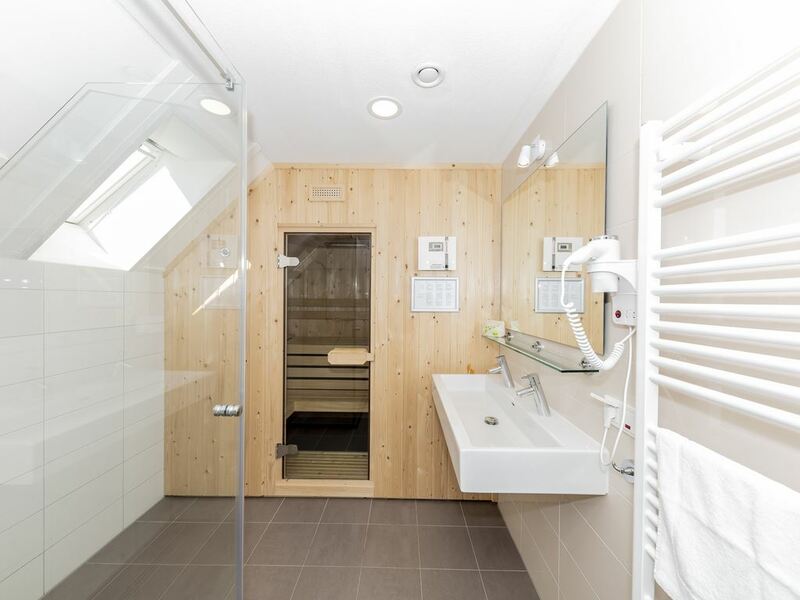 All accommodations are equipped with solar panels and air heat pumps. An energy efficient wood-burning stove provides additional central heating without the need for any fossil fuels such as gas or oil. Us the "green switch" to turn all electricity off (or on). The bungalows are furnished with recycled products. 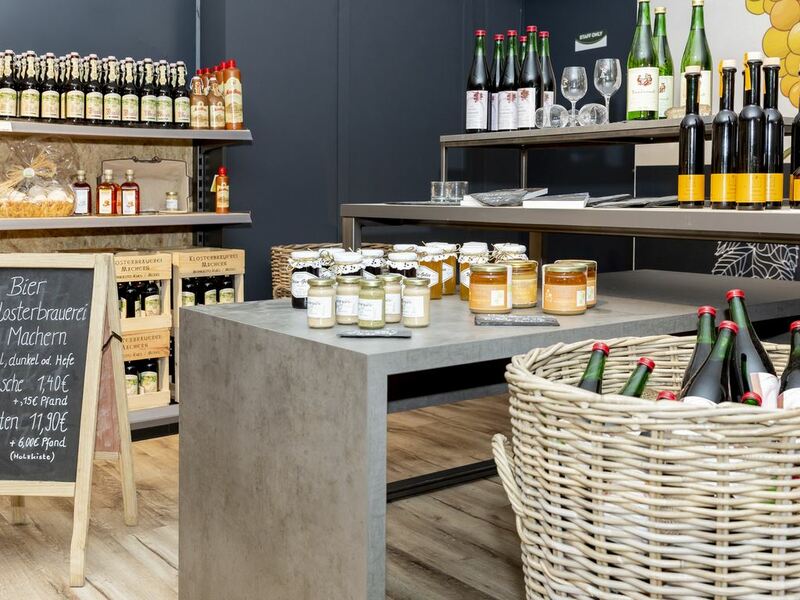 Try our world-famous Moselle wines. They are perfect when accompanied with delicious freshly-baked bread, a rustic cheese board or other tempting snacks. 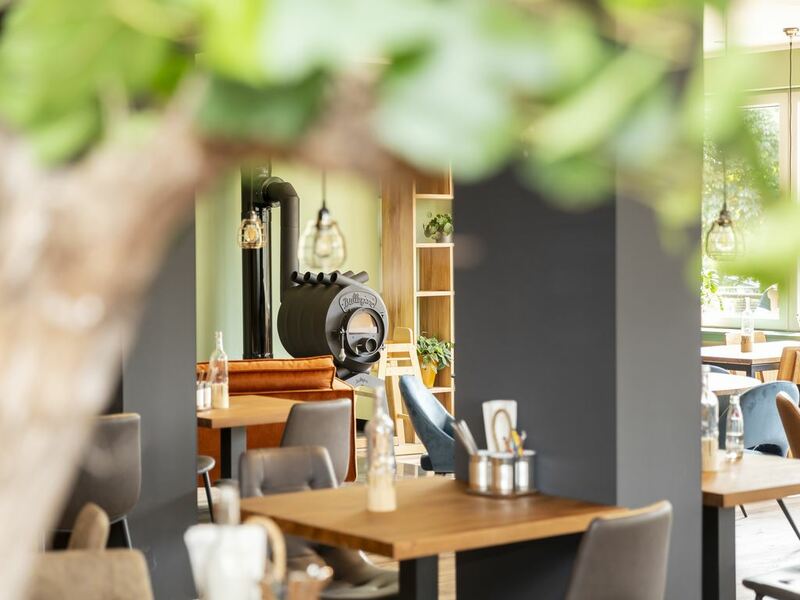 Enjoy our regional delicacies in our new cosy brasserie restaurant or on the panorama terrace with magical views over the vineyards and the Moselle Valley. 4L, 6C, 6CT, 6L, 8L, 10L and 12L. 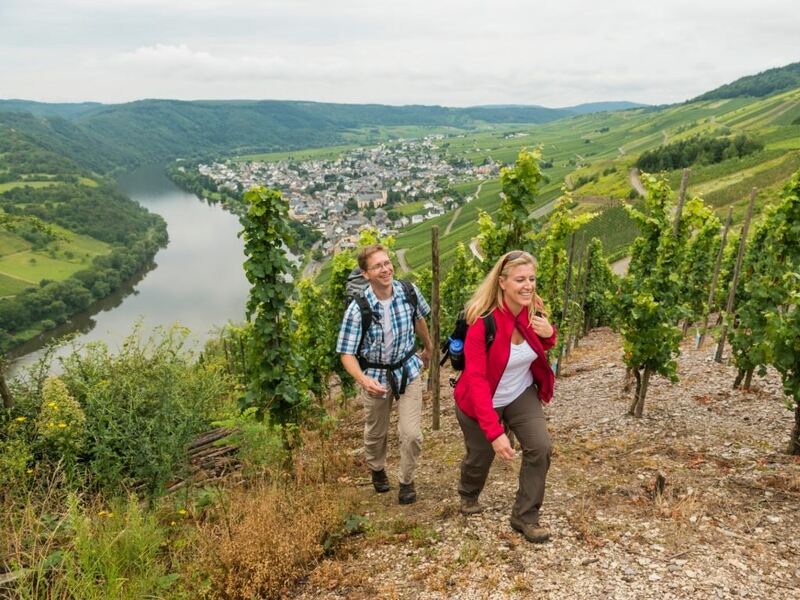 The Moselle is ideal for wine lovers, while cyclists and hikers will also enjoy the area. 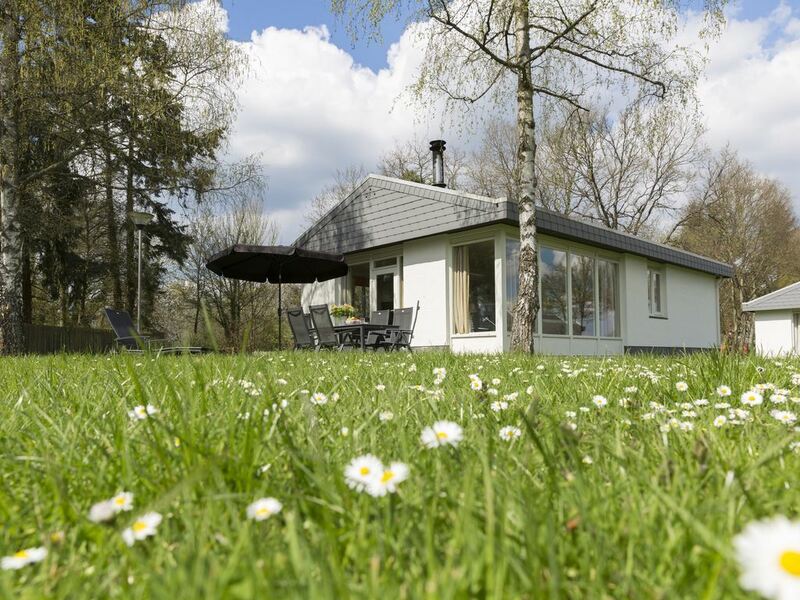 Join a tour of the vineyards or rent a bicycle from the park and visit castles, ruins and the idyllic villages of Kröv and Kövenig. 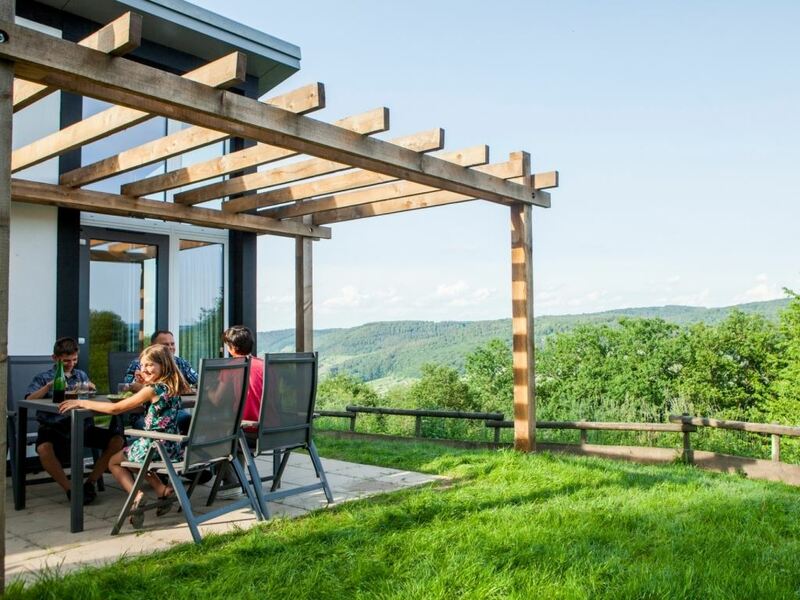 The fresh outdoor air, the views and the wine – you will really be able to relax here. 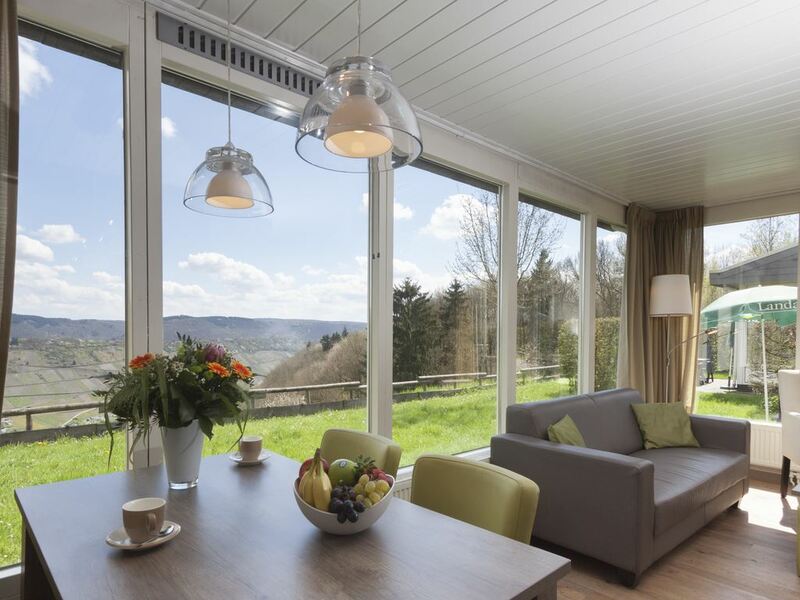 Landal Mont Royal is certified with a Green Key! This is the international quality mark for sustainable businesses in the hospitality sector. As well as looking after the comfort our guests and the quality of their stay, we also do our bit for nature and society.